Can't join us in person? No problem!  Check back weekly as we upload our latest sermons from the previous weekend. 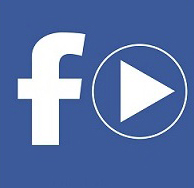 We upload weekly video sermon's to our facebook. 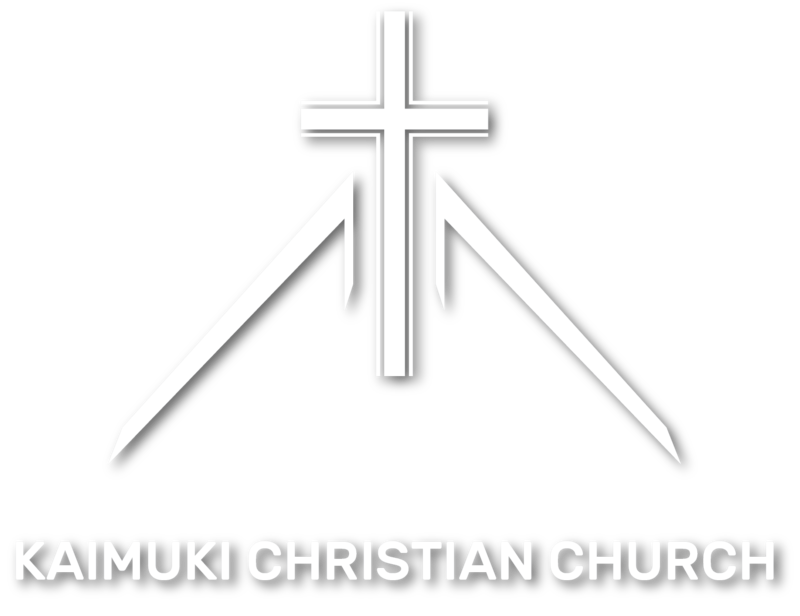 Please click below to watch these sermon's and other great content from Kaimuki Christian Church.